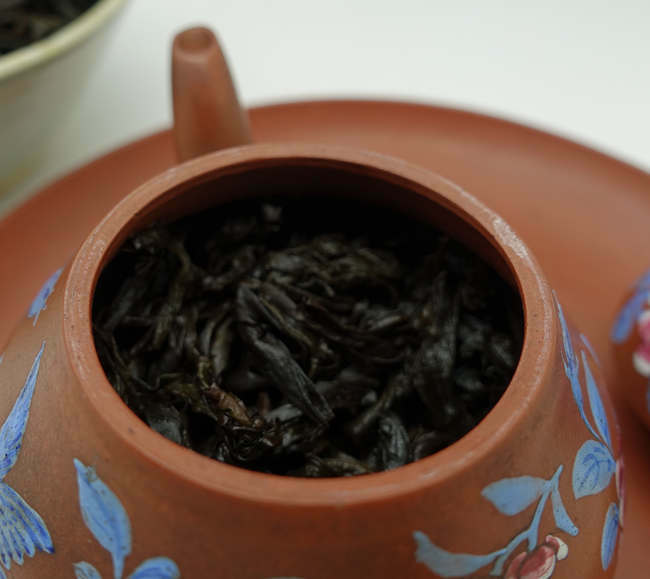 Yan Ru (岩乳) is not very famous cultivar from Wuyi and we are happy that we got this inexpensive but very nice oolong for our shop. 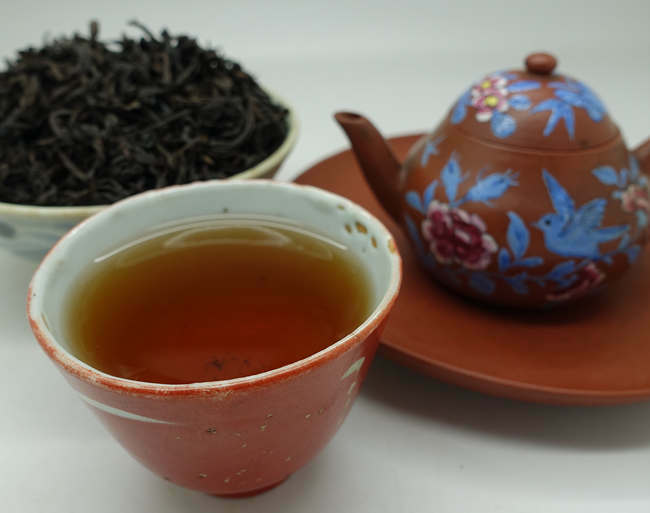 We keep the tea since November 2018 to wait some time from the last roasting and offer the tea now when is very good for drink. Middle -roasted (中轻火, 3 times baking, the first time took 9 hours the second time took 16 hours, the third time is 12 hours. 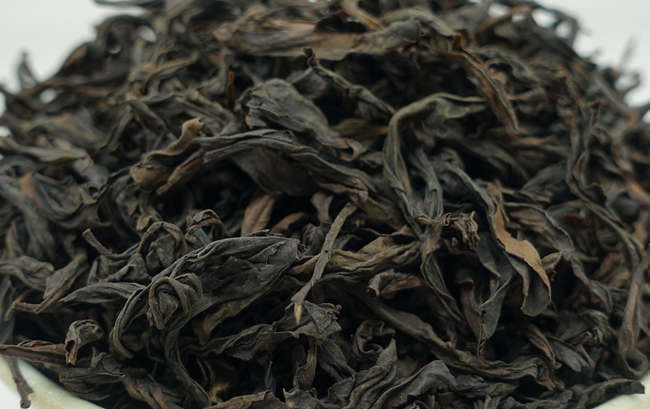 Slow and great baking processing give to this tea really great character. Deep golden yellow tea soup, unique sweet aroma, thick and sweet taste.